Can individuals make money safely and legitimately on the Internet? The answer according to Guru.lk is yes, and Sri Lanka’s leading edutainment website has launched an online course to teach how. Available at just Rs 10/- per day, ‘How to do Online Jobs’ shows how any skilled person with imagination can market himself or herself on the Internet and earn additional income by freelancing for online jobs without falling prey to the many scams that abound. 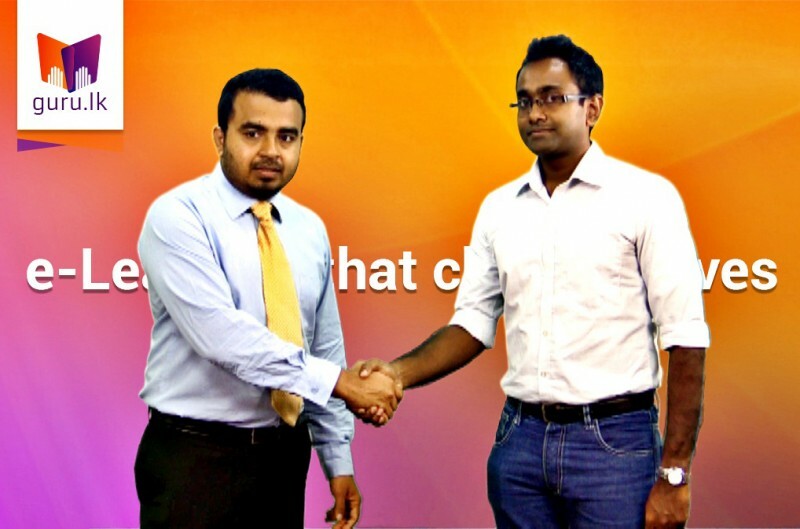 Guru.lk has partnered with content partner Maya Creations to develop this online course in Sinhala, and reports that more than 2,000 followers registered for the course within the first 15 days of its launch on 1st February 2016. ‘How to do Online Jobs’ at www.guru.lk can be followed by anyone with a computer with an Internet connection, as well as via tabs and smart phones, by paying a monthly subscription of Rs 299/-Dialog or Mobitel subscribers can also pay with their mobiles phones for the service. Guru.lk has more than 100 E Learning courses ranging from courses linked to the school curriculum to professional education, and edutainment content including IT courses, Beauty Culture and even cooking and singing.The owning company Headstart (formerly Felidae) powers many E Learning initiates of telecom companies, private sector and Government initiatives including the guru schools programme where content is provided free of charge to school IT labs.